Today, the world of globalization, where the border between the states of character quite often, companies and close co-operation in different countries not considered to be something unusual, international freight transport is more important than ever. This allows companies to expand their trade on foreign markets, develop and grow. That is why the cooperation with reliable logistics company, providing international shipping services, – one of the most important elements of a successful business. International freight carried by road, rail, sea and air transport. 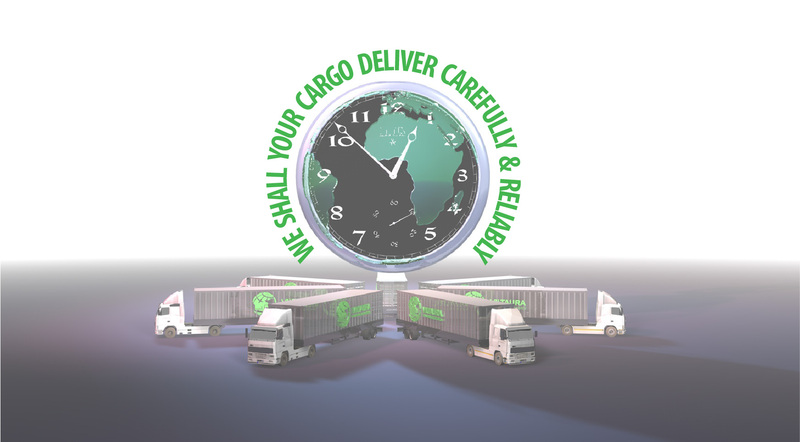 Course of their work, we seek to meet our customer’s expectations by providing an undoubted security of the load, the shortest delivery time, and many additional services, greatly simplifying procedures for the registration of cargo customs. Rapid and detailed information about the movement of your cargo will always give our logistics professionals with extensive experience in international cargo traffic in the area. Clients seek to ensure maximum cargo safety and guarantee losses due to damage to the load compensation. International cargo transportation by land requires a lot of different areas of knowledge. Our team has extensive experience in the cargo Trans- port, which guarantees loans made to customers that they will receive professional freight services. Forwarder shall see not only the organization of cargo transportation, but also helps to arrange documents in contact with drivers, monitors the load situation on the roads, to assist in selecting the most effective financial decisions. In addition to freight customers can also take advantage of our specialists offered storage and customs registration services. Cooperation with us-will help you get rid of unnecessary hassle. Individual work with each client allows us to offer him the most preferred international shipping options and the most favorable conditions for cooperation. As logistic services become more complex, but also the expertise partner can provide high-quality services that will fully benefit customers because it will save time and costs. 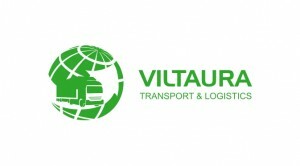 Our experience in the transport sector allows us to optimize logistic processes.